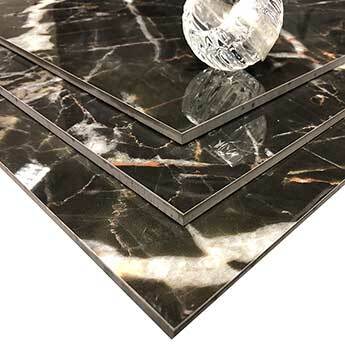 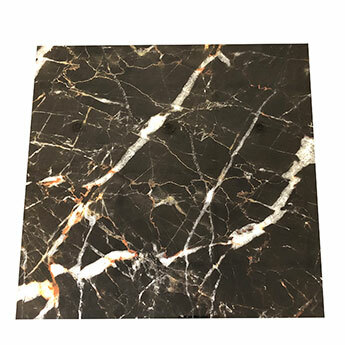 With a black colour interspersed by distinctive white veins and orange features, these porcelain tiles have an emphatic look which is capable of transforming any interior space. 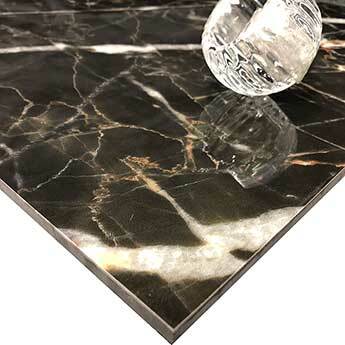 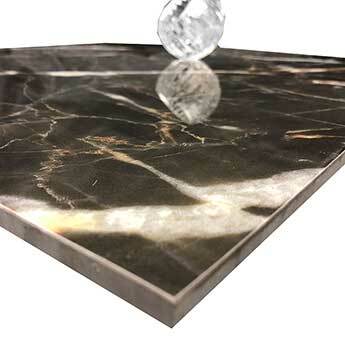 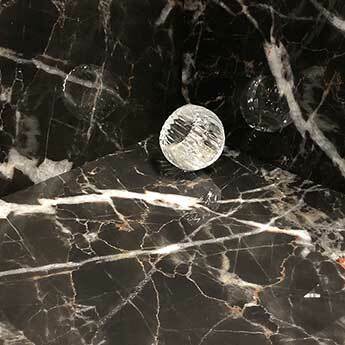 This marble style creates a timeless appeal, making these tiles perfect for decorative wall designs and feature floors. 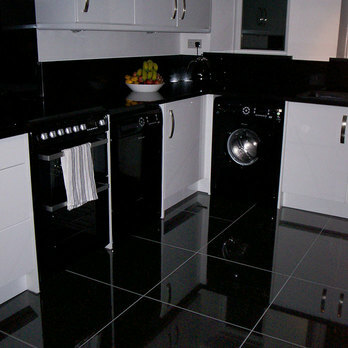 They can be used throughout living and dining spaces as part of open plan designs. 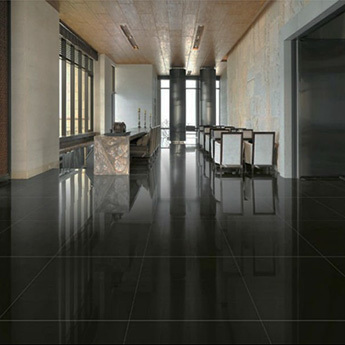 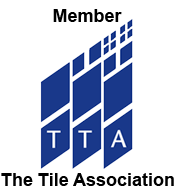 These tiles can be used as a feature wall or fireplace surround as part of lounge interiors. 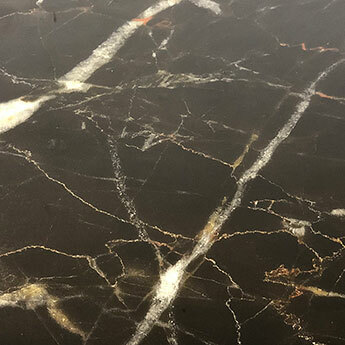 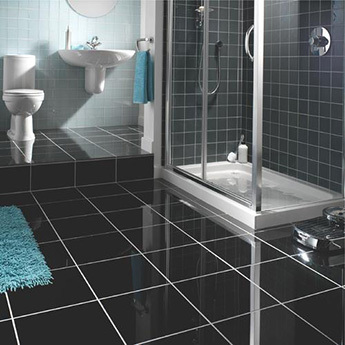 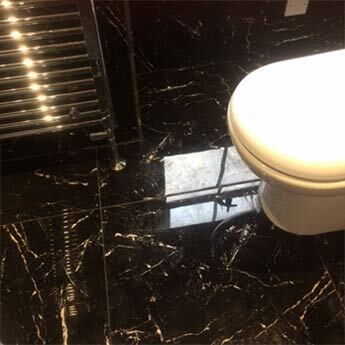 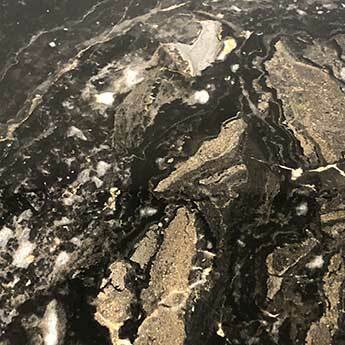 The marble style certainly creates a wow factor that will wow your guests and you will also be impressed by the ease at which they can be cleaned and maintained.